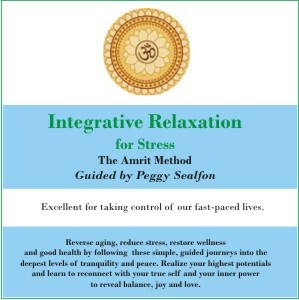 The Integrative Relaxation FOR STRESS CD in the Amrit Method offers two guided techniques. One is 20 minutes long if you have limited time; the other is about 35 minutes long for a more in-depth, more restful experience. Peggy Sealfon is trained by world-renowned Yogi Amrit Desai to teach these life-changing methodologies that are very simple and yet powerful. 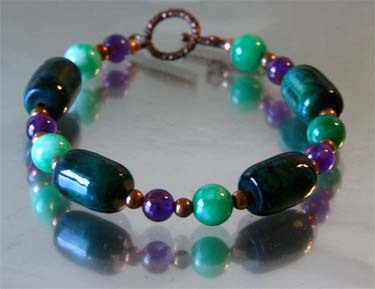 The methods provide for spontaneous healing, rejuvenation and restoration in body, mind and spirit. The technique is also called Yoga Nidra, a yogic sleep that mimics the benefits of deep sleep but in a conscious state of being that is thoroughly transformational. 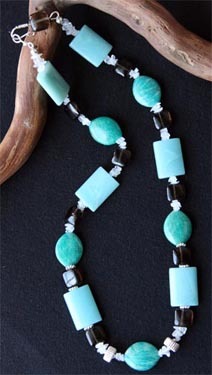 Just 20-30 minutes of Integrative Relaxation has been shown to be equivalent to 3 hours of sleep. By listening to this CD regularly, you may discover miracles emerging in your life. 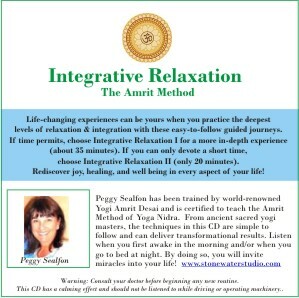 Integrative Relaxation FOR PAIN RELIEF in the Amrit Method is beneficial for those who suffer pain from injury or illness. 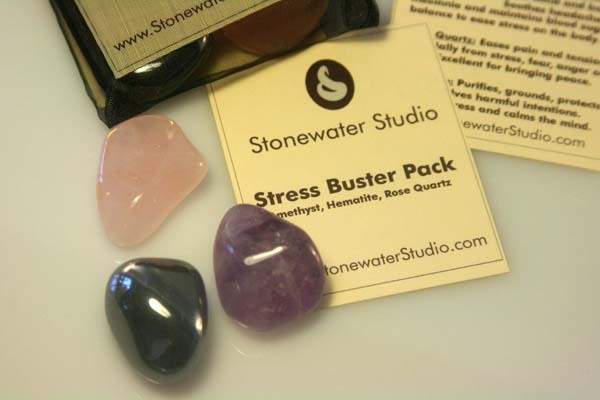 It takes just 30 minutes to bring you into a deep state of total relaxation to release pain and restore vital life force energy in every part of your body for optimum health. 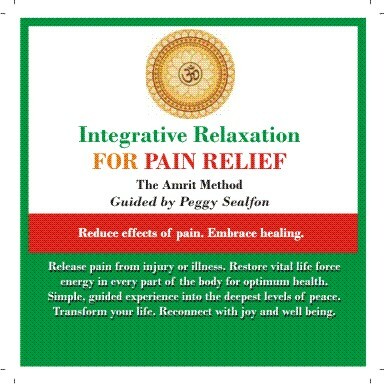 If you�re ready to be rid of your pain, listen to this CD and let go. 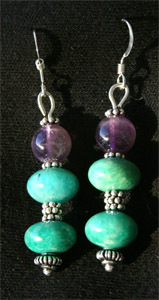 Combines Amazonite with Amethyst to calm and de-stress and keep balance and harmony. 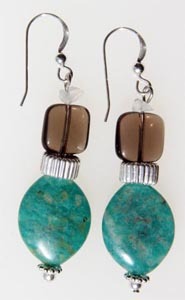 Accented with Sterling Silver.